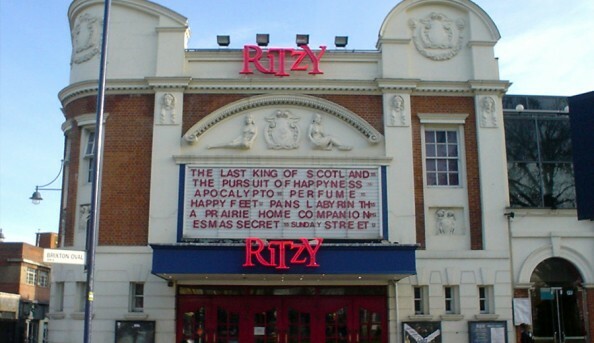 The Ritzy is located in Brixton, South London. It is one of the oldest purpose-built cinemas in Britain and opened its doors to the public in 1911 as the ‘Electric Pavillion’. 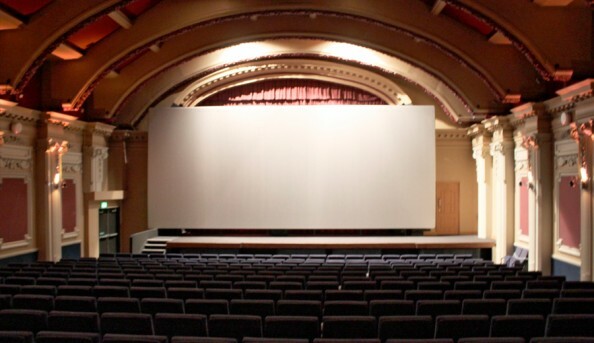 It seated 750 in the single auditorium and like many early cinemas was fitted with an organ. 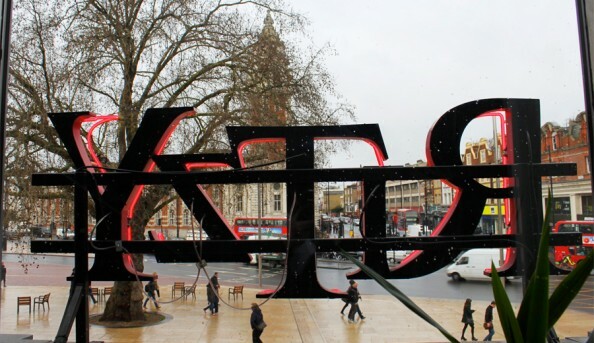 The cinema has been restored to near-original condition, funded in part by Lambeth Council and part by the management at the time. 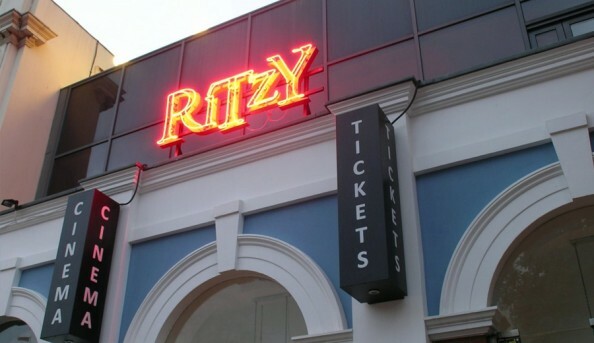 Today the Ritzy is a multiplex cinema with a bar and cafe, as well as a live music venue upstairs. 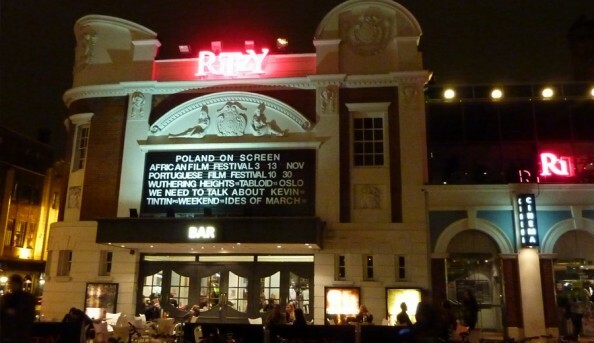 Send an email to Ritzy Cinema.